Nothing like a trip around the ‘ole melodic death metal block, eh? 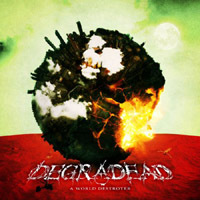 On Degradead’s third album A World Destroyer, the once-vaunted melodic death metal sound of the early 00’s is on full display, with the Swedes stealing numerous pages from the playbook of the classic Gothenburg bands. It’s not necessarily a fail-safe method like it used to be, nor is it going to paint Degradead into a corner…it’s actually just nice to hear a natural melodic death metal album without the trimmings for once. Lots of catchy songs being tossed about here, with clean choruses from Mikael Sehlin that have a Mnemic feel to them (read: they’re saccharine). However, they’re usually the high point of most of the album’s ten songs, including “Human Nature” and album highlight “Broken.” Sehlin does get a bit whiny at certain points (see the cheesy “No One Prevail” and “Near the End”) but when he’s raspy and upfront, the results are usually something to take note of. Degradead’s riff template leans heavily on the traditional At the Gates-style formations, and usually blends in with the chord-happy work of modern-day Soilwork. They do this quite a bit, resulting in the excellent “A Part of Destiny” and “Part of the System,” which could pass as a Soilwork song if no one were paying attention. From a pure execution standpoint, A World Destroyer earns instant high marks. 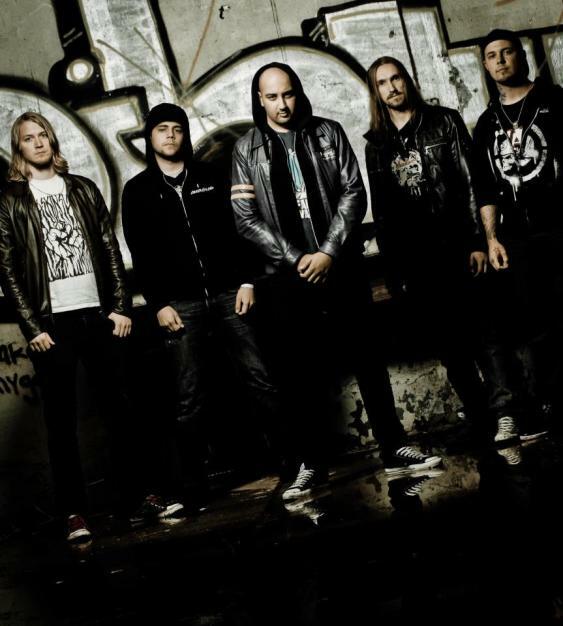 Degradead has a firm handle on melodic death metal and rightfully so – they’re from Sweden and caught the attention of now ex-In Flames guitarist Jesper Stromblad when they were starting out. 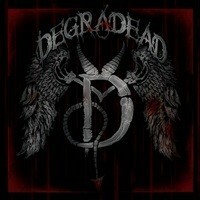 Such early heavy lifting does wonders for young bands, and three albums in, Degradead are clearly onto something.